Cosmopolitan Hotel Hong Kong is a hotel in Hong Kong with a good location in Causeway Bay, Wan Chai on the Hong Kong Side of the city. 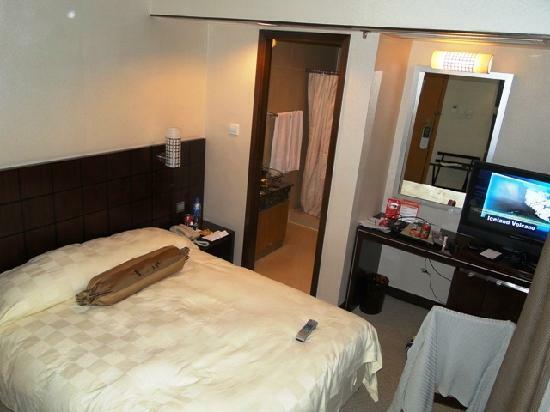 It is a great cheap Hotel in Hong Kong idea. 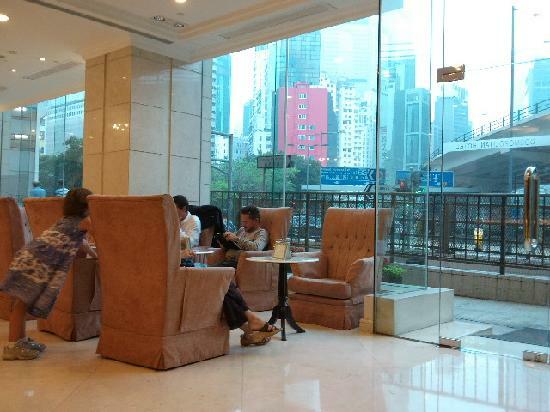 This hotel is about a 10 minute walk from the Causeway Bay MTR station in Wan Chai. It is located right next to the Happy Valley Racecourse and is considered a 4 star hotel. If you look for a deal you can get a room from about $120 USD a night. This photo of the Cosmopolitan is from TripAdvisor. The Cosmopolitan Hotel in Hong Kong offers free WiFi in the lobby and free shuttle services to Times Square (shopping) and the Hong Kong Convention Centre. If also has a gym and tour desk. According to some Tripadvisor reviews, the Cosmopolitan offers you a clean room with a comfortable bed - ask for a superior room with a view of the Happy Valley Racecourse. You may also get breakfast included if you ask when you book. Make sure you use the Concierge as they come highly recommended and can help you plan your time in Hong Kong and give you great directions. 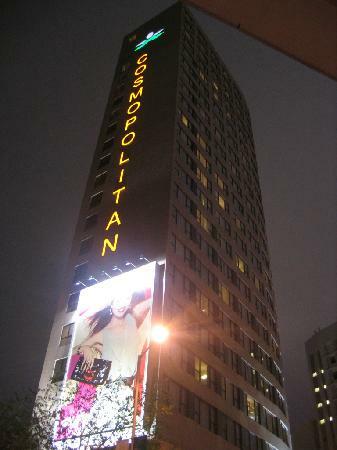 This photo of the Cosmopolitan Hotel is from TripAdvisor. This hotel ranked #58 out of 332 hotels and 4 stars for hotels on Tripadvisor, with over 900 reviews. With over 8 types of rooms available you will be able to find something that will work for you on your next vacation. 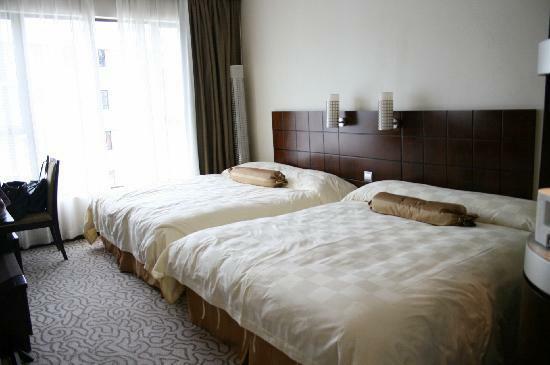 Room sizes are moderate, clean and cozy. You will have everything you will need. According to the reviewers on TripAdvisor, this is a great place to stay with families as the price is good and you could choose a family room or get adjoining rooms. The Cosmopolitan Hotel Hong Kong is a great idea for families or couples when visiting this city. Make sure you request a room overlooking the Jockey Club. The view is spectacular. See more ideas for a not so cheap or cheap hotels. Fun adventures for adults or for the family. 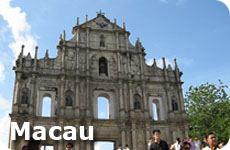 Make sure you include Macau in your travels to Hong Kong. If you aren't into Casinos, then take a day trip to Macau. If you like casinos then spend a couple of days. Don't forget to check out the Macau Tower and walk the edge or bungy jump off! 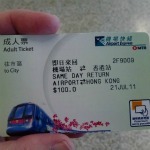 When travelling into the city from the airport, taking the Hong Kong Airport Express is the easiest and a cost effective way to get yourself and your luggage into Kowloon, or Hong Kong Island.